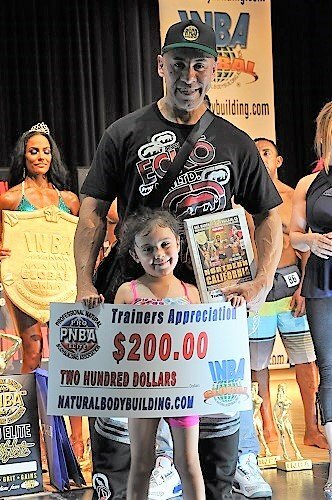 For several years, the INBA PNBA has made it a point to recognize Trainers for their participation, involvement, and support of natural sports. 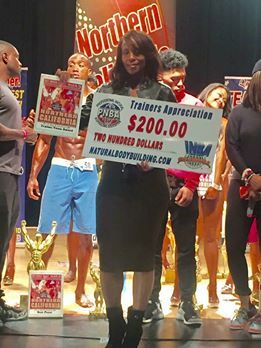 In doing so all Trainers are recognized on stage and are provided the opportunity to showcase themselves, Company and Competition Team. 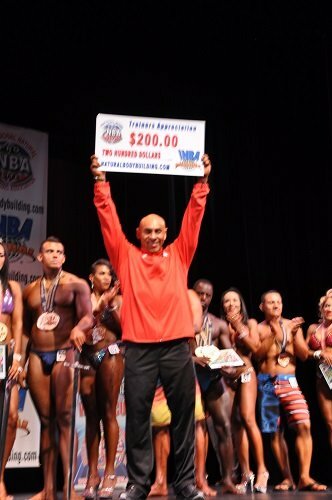 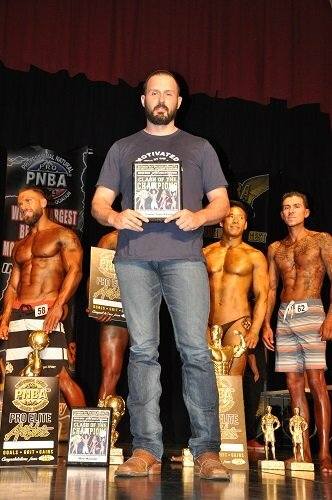 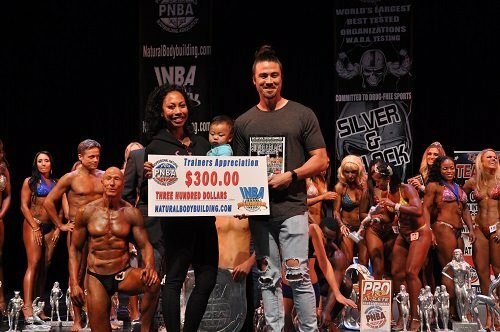 The Trainer with the highest number of athletes in the show was further recognized with a custom show plaque and gift card. 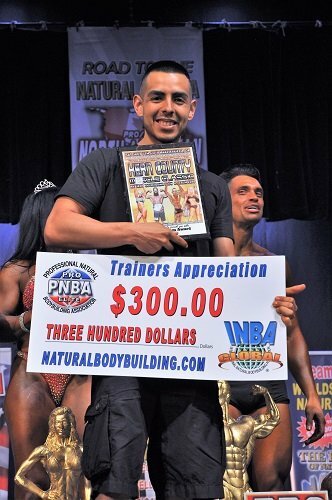 INBA PNBA IS EXCITED TO ANNOUNCE!!!! 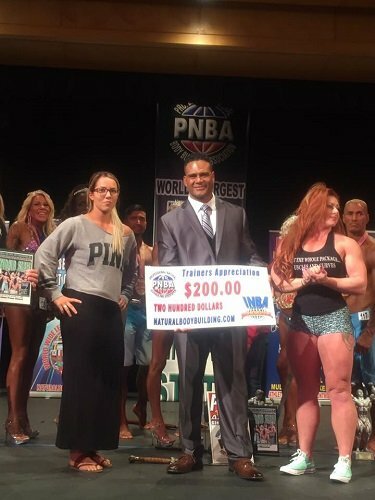 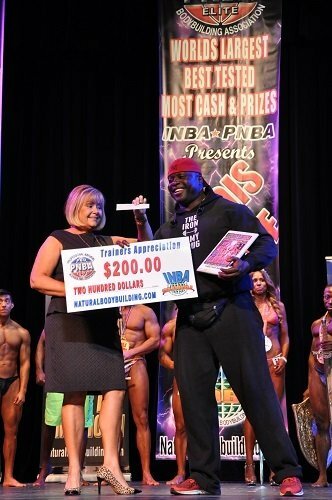 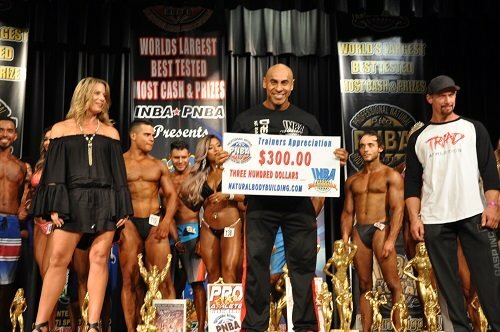 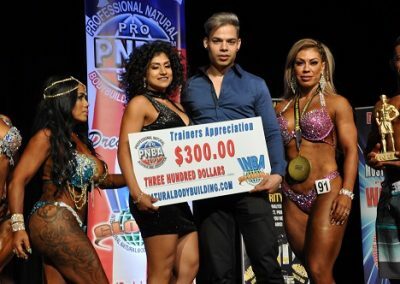 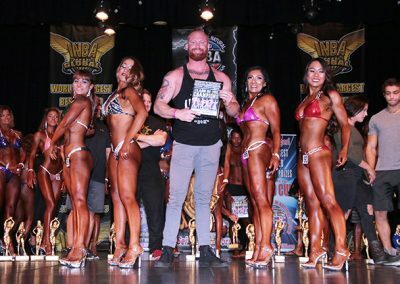 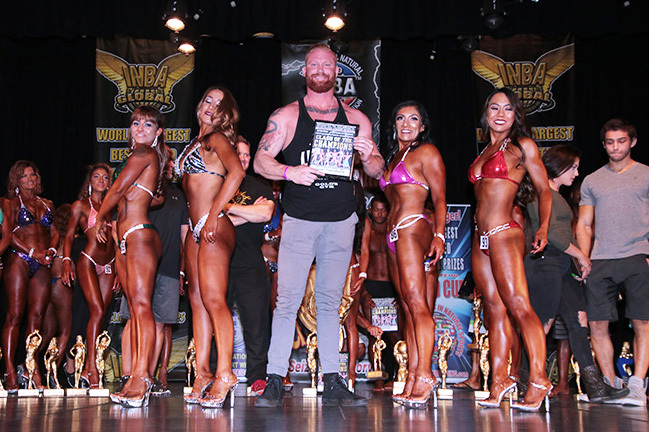 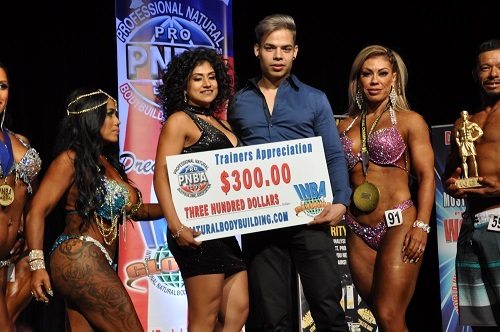 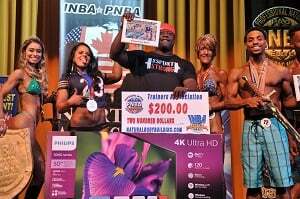 Starting in 2017 the INBA PNBA has introduced a new structured monetary incentive to reward Trainers who directly support the INBA PNBA and continue to lead elite natural athletes to the INBA PNBA Global Stage. 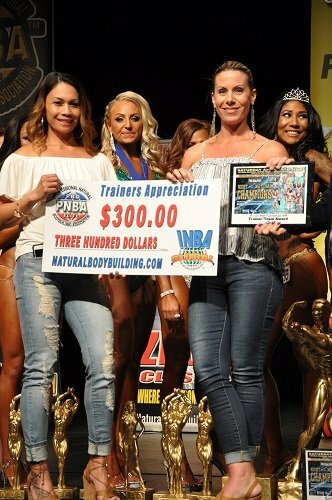 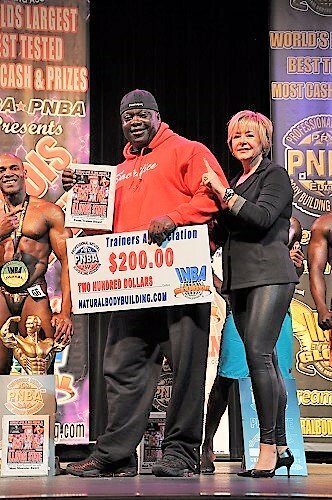 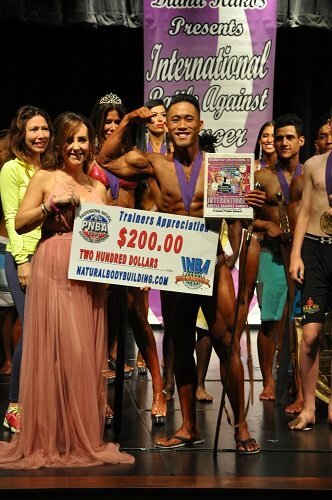 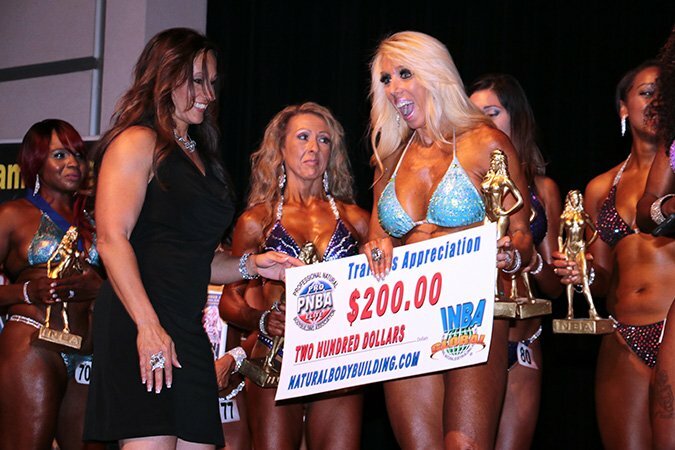 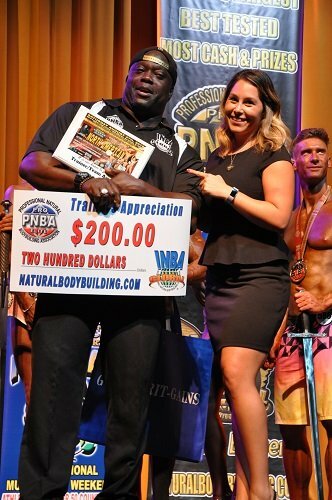 Keep in mind that the Trainer Appreciation/Recognition Award Recipients and this criterion will be taken into consideration when “TRAINER OF THE YEAR” (both male & female) will be announced, and further recognized each year at the Pinnacle of Natural Sports… The Natural Olympia!!! 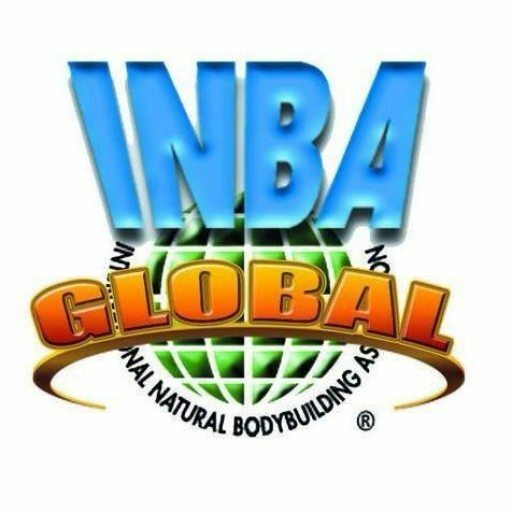 INBA PNBA WOULD LIKE TO THANK ALL THE TRAINERS THAT BRING THEIR ELITE NATURAL ATHLETES AND EXCEPTIONAL TALENT TO THE INBA PNBA GLOBAL STAGE!